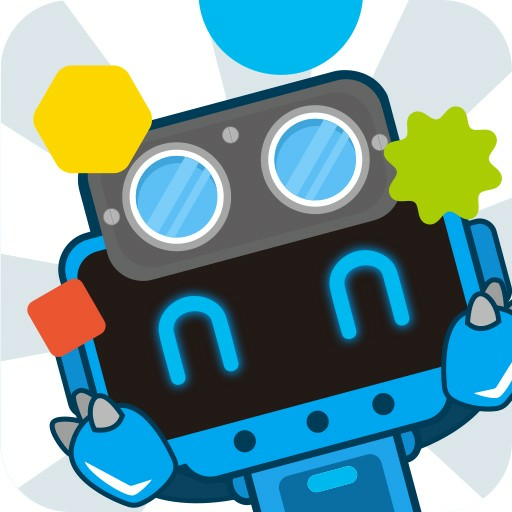 More than a robotic controller, Makeblock is a powerful tool for users to realize their creative ideas rapidly. mBlock is a graphical programming software made for STEAM education. Without any prior knowledge, users can start programming through games. mDraw is the software specially designed for mDrawBot. After installing the mDraw software, you can import images that you wish your robot to draw. It is completely compatible with the four forms of mDrawBot and also both the servo mode and laser mode of Makeblock XY Plotter V2.0. This is a new software for LaserBot, our DIY laser cutter. It includes both simple mode and expert mode for different levels of users. Also we simplified the operation and setting procedure to save more time. Therefore, it is so user friendly that everyone can use to control LaserBot.